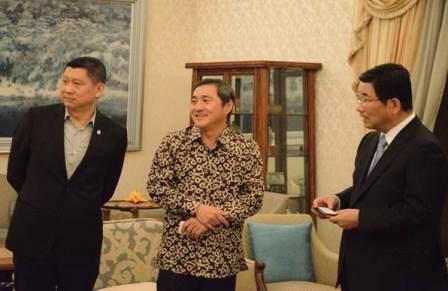 On May 30, Ambassador Miyagawa hosted a Gifu Prefecture Promotional event with Mr. Hajime Furuta, Governor of Gifu Prefecture, at the Ambassador’s official residence inviting VIPs from Malaysia involved in the tourism and retail industries. 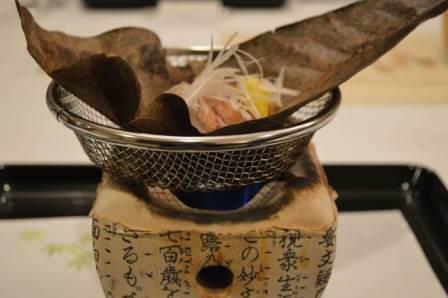 Guests at the event include Y Bhg. Datuk Dr. Ong Hong Peng, Secretary General, Ministry of Tourism and Culture, Y Bhg. Datin Ng Lai Heng, wife of Y Bhg. Datuk Dr. Ong Hong Peng, Tuan Haji Hamzah Rahmat, President, MATTA, Y Bhg. Dato’ Sri Lee Ee Hoe, Group Managing Director, Apple Vacations & Conventions, Mr. Azran Osman Rani, CEO, AirAsiaX, and Mr. Nobuharu Yutani, Managing Director, Isetan of Japan. 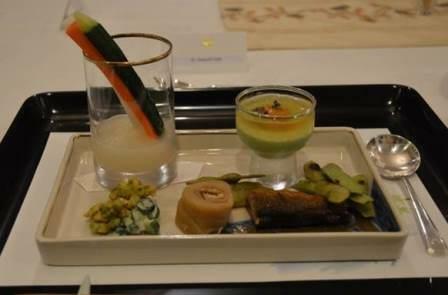 At the event, guests were served dinner with Ayu (sweetfish) and vegetables from Gifu. 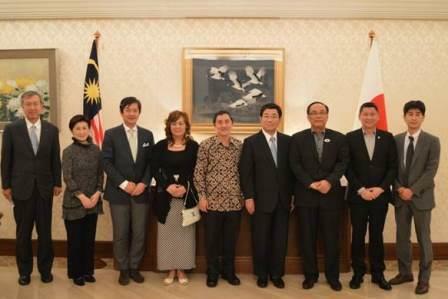 Governor Furuta introduced the attractions of Gifu to the guests and exchanged views on ways to promote exchanges between Gifu and Malaysia.